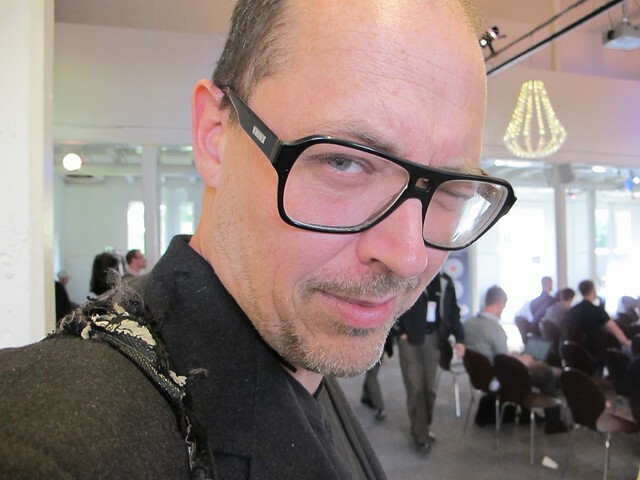 Week 47: GeekGirlMeetup goes international, Nikkelin does SEO grafitti, and nominations for Tillväxtverkets young Swedish innovation advisoryboard is on! Foto: Mary Liebowits, on the Picture Charlotte Franzdatter. 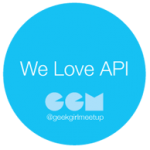 Wrapping up the latests posts from the GeekGirlMeetup with the theme “We love API´s” we are proud to have had as much as three live streams from the event, sharing knowledge across to a wide scene in Sweden. At the end of the first day, of our of two confrerance days, 907 streams had been watched, that’s a beautiful number thanks to the steaming team lead by Emma Koszinowski. Totally we had 1700 hits after the weekend on Bambuser. From left: Danish founder Henriette Weber @redsoda, Swedish program responsible for GeekGirlMeetup journalist Miriam Ohlsson @miriamolsson, co-arranger Ylle Ljungdahl @ylle. “There is a place in heaven for women who rock out together” said the danish GeekGirlMeetup founder Henriette Weber who joined us from Denmark. 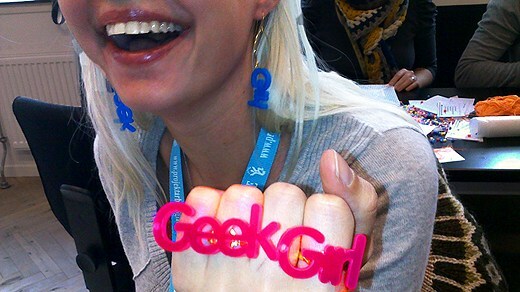 Two weeks ago she hosted the first Danish GeekGirlMeetup with 150 (!) women, that should be read about in @ronnieritter‘s article and Swedish radio reportage. 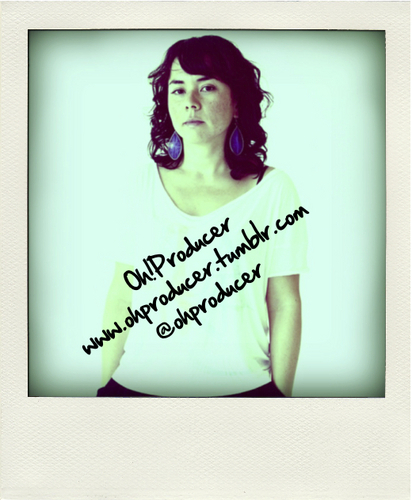 The mexian DJ Oyuki Matsumoto @ohproducer who attended the Swedish GeekGirlMeetup in the south of Sweden and Denmark is now hosting the first Mexican GeekGirlMeetup in about two weeks, and has gathered 100 GeekGirls in Mexico. W00t! 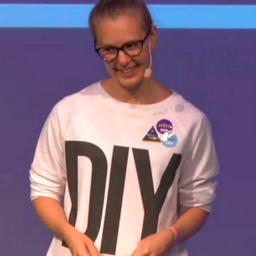 And to quote my co-organizer Maria Söderberg, “Organic is the only way to grow!”. 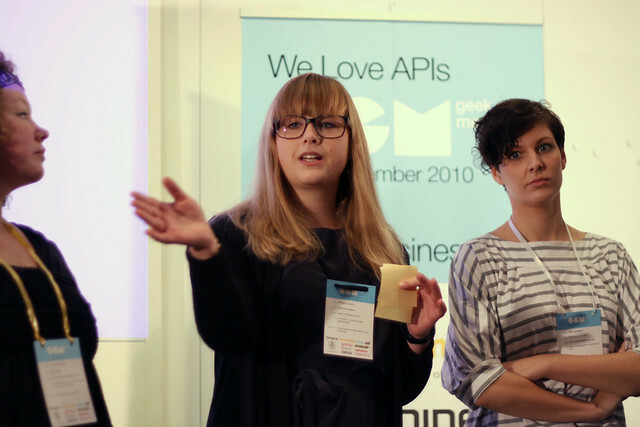 1: RunAlong API and the monetizing on API´s, focused on the business part of my startup RunAlong.se. 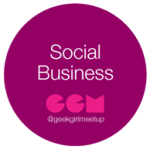 2: I hosted a session on how we could use the GeekGirlMeetup network to create a business angel network/ coop/ VC fund, something closer to a first world Kiva. I wanted to hear what kind of ideas people had about it, and get input on how to use the talent that is in the room for something bigger in the future. Maybe everyone doesn’t have cash to throw in, but hours of programming are indeed worth, as much as strategy sweat, and ide-development in the right setting and place. 3: was about the future of GeekGirl, more structure or less structure. 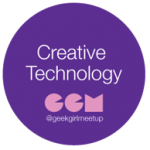 What happens when organizations like GeekGirlMeetup rise without structures and people making things happen due to few restrictions yet a high feeling for responsibility? Will structure kill it? Will we see clearer checklists, and rules – but where will we see the fun? I am convinced that organizations similar to this should be minimal on rules, and based on valuebased leadership that allows the guiding beliefs to become intellectual API´s that is the base for organic growth. Nikke Lindqvist aka @nikkelin hosted a session on how SEO was used to play ranking-bingo with SD before the Swedish election, and rank higher than the SD (swedish political party with xenophobic tendencies) in the organic Google-search. Due to the poor knowledge of SEO, the SD was pushed down from the ranking several times. This is probably one of Nikkes best cases. Thank you Annika Lidne @DisruptiveMedia for hosting this session. I’ve nominated this bunch of people to the advsioryboard that is to advise Tillväxtverket and Vinnova on how programs for young innovation is to be nurtured. I fine user-driven strategy adapted by the government that clearly indicates that we need to collaborate on creating as much value as possible for the future bright mind of tomorrow. #3 Caroline Ovaska – En doer av rang!